Personal Touch Financial Services Ltd (PTFS), one of the UK’s largest financial services network, has singled out Property118 sponsor H D Consultants to be the winner of the coveted ‘Buy To Let Mortgage Firm of the Year, 2013’ award at a Gala Dinner and Awards ceremony attended by hundreds of finance professionals, advisers, lenders and industry providers. H D Consultants also actively works in the short term lending and bridging finance market and has recently advised Property118 readers on a £1m bridging loan arrangement for a complex case. 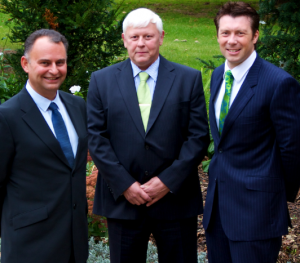 One Property118 reader commented; “My wife and I were incredibly fortunate to discover HD Consultants. We had a complex application involving a very short lease, an estate planning transfer, a sizeable loan and numerous ensuing lender requests, all of which Howard Reuben attended to with great thoroughness that enabled a successful and speedy completion. 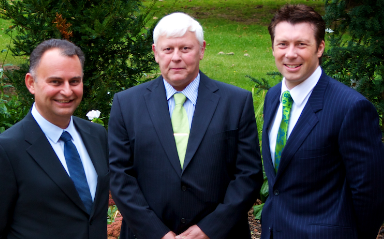 We are profoundly grateful to Howard for his enduring patience, professionalism and persistence and could not recommend him more highly.” Maxim Parr, CEO, Quercus Associates. If you require any help from Howard and his team at HD consultants please CLICK HERE for his Property118 business membership profile and complete your contact details in the mortgage enquiry form. I have just completed my online complaint to the ASA. It is a five step process. The basis of my complaint was targeted only at the statement of the West Brom website. 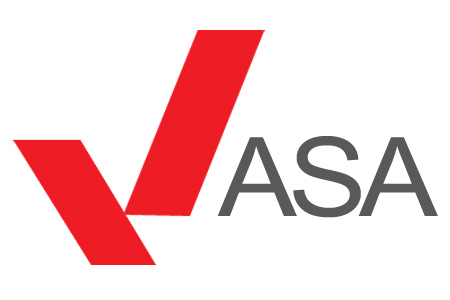 My thinking is that if we over-complicate matters for the ASA they might decide to refer the complaint to the Financial Ombudsman or the FCA and we know know what a black hole those organisations can be. Therefore, focussing purely of the website advertising, and what I beleive to be a smoking gun case, will hopefully be useful for us to use as evidence in our main legal battle. Needless to say, it will also be a great annoyance to West Brom and very embarrassing for them if/when complaints are upheld. The first 4 steps of the complaint process are very simple to complete, it’s just your details and a few questions to answer regarding the basis of your complaint. Step 5 of the complaint process is the meaty bit, i.e. the basis of complaint. Below (in this dark blue colour) is what I wrote ….. I took this at face value, as it would appear 6,700 people who purchased this product did. 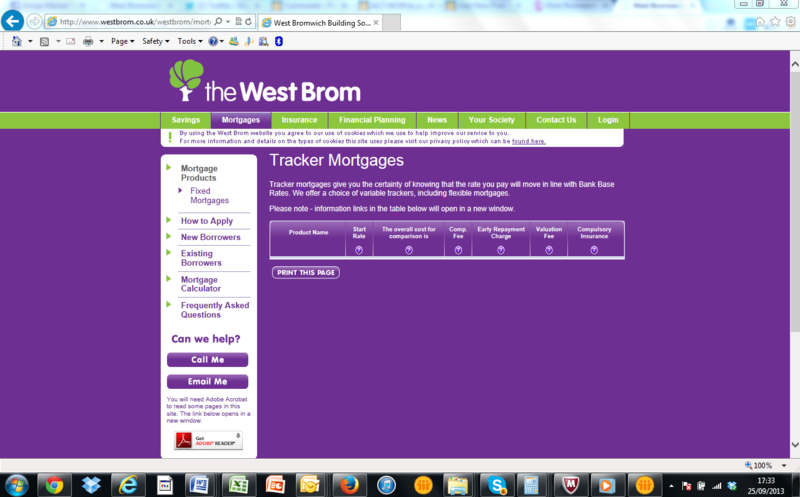 Bank Base Rates have not moved for nearly 5 years but West Bromwich Building Society have decided to increase the interest rate on my buy to let tracker mortgage by 1.9% as of 1st December 2013. Therefore, my complaint is the statement on the West Bromwich Building Society website was misleading. This is the sole purpose of my complaint to ASA at this stage. West Bromwich Building Society are pointing to small print in their Mortgage Conditions to justify this increase and I am taking legal advice together with a large group of other affected borrowers about this. I also believe their mortgage documentation was misleading and that their hike in interest rates is not legal but that’s another story. You may also wish to note that West Bromwich Building Society also believe they have the right to call in these mortgages within 28 days, even if their customer isn’t in default. They are actually using this as a veiled threat in response to complaints from their customers about the interest rate hike. The legal action group I am part of are also taking Counsels advice on this point as this appears to be out of sync with the rest of the mortgage market. Again there was not mention of this on their website or on their offer documentation. It was another clause buried into their mortgage conditions brochure. Castle Trust Equity Loan Finance has the potential to be the biggest game changer in the UK mortgage market since Buy to Let came about in 1996. Not only does the Castle Trust equity loan finance product allow you to borrow more without having to refinance, there are also no monthly payments, EVER! Instead of paying interest and capital repayments as you would on a normal mortgage or second mortgage, Castle Trust take a share in the capital appreciation of your property when it is sold. If your property doesn’t go up in value by the time you sell it then all you owe Castle Trust is what you borrowed, they make no return. 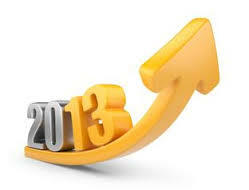 If your property does go up in value when you sell it then Castle Trust take a share in the profits. As you might imagine, the Castle Trust Equity Loan Finance offer has captured the imagination and creativity of landlords because this mortgage product can enable them to raise money to buy more properties without affecting their cashflow. 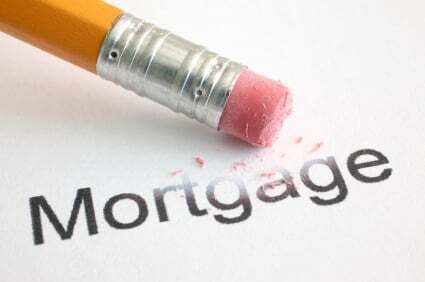 The art of borrowing is to make your borrowed money work harder than it costs – this mortgage product certainly has potential for landlords to use it that way. I have already spoken to a few buy to let mortgage lenders about the Castle Trust offer and feelings are mixed. Some don’t like it because they feel it could affect their risk profiles, however, so far these lenders haven’t been able to give me a logical reason as to why they feel this way. On the other hand we have lenders which are considering designing new BTL products at 65% LTV with a view to dovetailing them into the Castle Trust product. They are considering this on the basis of there risk being lower than normal at 65% LTV and overall serviceability of debt also being better due to there being no monthly interest payable on the top-up 20% of a loan provided by Castle Trust which takes overall gearing up to 85%. Castle Trust have certainly got people talking and thinking! Landlords are acting on this too – who knows how long it will be available for? I first wrote about the Castle Trust deal for landlords and our hand picked panel of advisers just a couple of weeks ago. 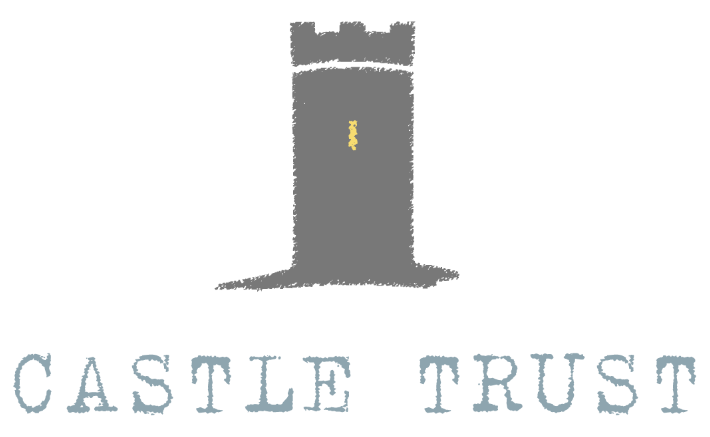 Since then we’ve have an incredible response and referrals to our recommended advisers have already been converted at an incredible 90% plus conversion rate into decisions in principle from Castle Trust. Yes, they are a slick operation to deal with too, it’s possible to get a Decision in Principle within 24 hours of contacting one or our recommended broker panel members. In this article I will explain the fundamental difference between equity finance for buy to let landlords and traditional buy to let mortgages facilities. Both are mortgages which are secured by a legal charge over a property. Until recently, only traditional buy to let mortgage finance where interest or interest and capital are repaid monthly have been available. This type of finance is usually secured by a first legal charge over the property, also known as a mortgage. Equity finance has tended only to be available to blue chip companies but that’s all changing. It’s now possible for landlords to secure equity finance on their buy to let property portfolio or even their own home and without even having to remortgage. Equity finance doesn’t attract interest at all. In fact, there are no monthly payments whatsoever. Instead, the lender takes a stake in the capital appreciation of the property, typically at the end of the loan term or when the property is sold or refinanced. Additionally, equity finance can be secured by either a first or a second legal charge, hence it can be used as top up finance. Until now it has not been possible for private landlords to access venture capital but times are changing. Historically the only form of funding for buy to let investors has been mortgages, i.e. debt based finance where the returns for the provider comprise of fees and interest. In the world of corporate finance it is common for business funding to comprise a mixture of both debt and equity finance. 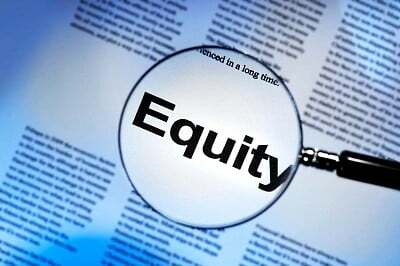 Equity finance is different in that the provider makes a return by sharing profits, often when the business or asset is sold or refinanced. This form of capital is also know as mezzanine finance, private equity and venture capital amongst professional corporate advisers. No interest or monthly repayments are made on the buy to let equity loan. The return for the lender comes when the property is sold or refinanced. The equity loan is repaid and the lender takes a 40% share of any capital gains. For example, if the property had increased in value by £100,000 the lender would take £40,000 of the profit plus return of capital. If the property had decreased in value the equity lender would still get their capital returned but would take 40% of zero profit, i.e. a zero return on investment. No this is NOT a wind up, it’s 100% genuine and is important that you know how it works so that at the very least you can make an informed decision about new financing choices which until now have been unavailable to buy to let landlords. It really is a fantastic way to improve cashflow and rental profits or increase gearing without the need to remortgage. A very credible mortgage lender (Castle Trust) is offering second charge buy to let mortgages with no interest charges and no monthly payments based on 20% of value subject to both the first and second mortgage combined not exceeding 85% LTV on BTL deals and 80% on your own home. In fact, you can blow it all at the local casino if your daft enough too! With no monthly payments or monthly interest charged, the lender must get paid somehow. This product works with a profit share basis, in that you borrow 20% of the value of your property the lender will take 40% of any increase in value – on sale or refinance. You will also need to obtain permission from your existing mortgage lender for a second charge to be added. 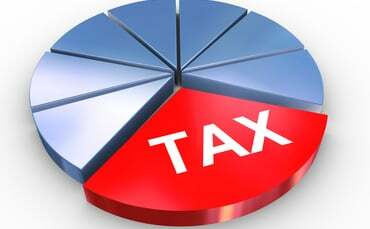 Given that your equity in the property may represent as little as 15% of the value of the property and you will receive 60% of the capital appreciation you don’t need to be Einstein to work out that it’s better to use their money than yours, especially if you use the extra money raised to purchase more properties. Remember, you will not be making any payment or incurring any interest whatsoever until you sell or refinance. Imagine if somebody put this deal to you …. I want to buy a property, you put 20% of the money and I will put in 15% and borrow the remaining 65%. I take all the rental profit/losses and when we eventually sell the property I will get 60% of the capital appreciation and you will get 40%. Oh and by the way, I will decide when we sell, OK? You would probably say no wouldn’t you? Well if you put that deal to Castle Trust, chances are they will say yes providing you have a good credit rating. It really is that good. The loan term can be up to 30 years if the equity loan is secured against your own home, 10 years if it’s a rental property. Your total LTV must not exceed 85% on a rental property, 80% if the loan is secured on your own home.. There are no limits on the number of properties the lender will consider lending on per borrower and their maximum loan exposure to any one client is £1 million. The minimum advance is £10,000. For rental properties there is no requirement to have a first mortgage. You must be able to prove that you have been a landlord for at least six months to qualify and you also need a decent credit score. Castle Trust do not legal or valuation fees to arrange finance on your own home and their arrangement fees are only 1% of the advance. Valuations on rental properties cost £195+ VAT and conveyancing costs £216. This means that total fees are likely to be significantly less than arranging a conventional remortgage. Your risk is higher than that of Castle Trust because they get paid back before you do on the basis they have second charge over the property. Therefore, if the property decreases in value then you carry the majority of the risk. However, unless you’ve come to the end of the loan term it’s up to you to decide when you sell, they have no say in it. We have no idea how long this funding will be available for so if this is of interest we recommend you to get in quickly. 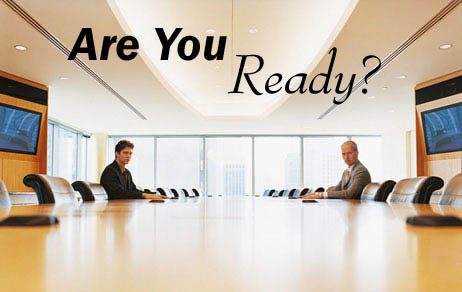 We will be arranging introductions to brokers on a panel of specialist advisers which I have personally hand picked. The role of the adviser will be to review your portfolio and provide you with bespoke advice and quotations based upon your personal circumstances. We are also considering the demand for free of charge introductions to a non-advised mortgage packager service. However, unless you consider yourself to be a sophisticated investor and in need of no advice and associated protection we strongly recommend you to obtain professional advice from our carefully selected panel of advisers. Obviously we want to make some money out of this too so we are charging a fee of for introductions to our panel of professional advisers. By charging for the introductions we, and the advisers we are referring to, recognise that only serious enquirers will progress matters. This is a good way to ensure that our advisers are not bogged down answering questions from time wasters and also provides a very a good reason for our recommended advisers to prioritise our referrals. Our fee for arranging an introduction to a professional adviser, who will visit you to provide face to face advice if that is required, is £200, payable to Innovative Landlord Solutions LLP (the legal owner of Property118.com) either by credit/debit card or via PayPal. You will then be contacted within 7 days.